Dogs bring us so much joy and happiness in our lives that it wouldn’t be surprising if dogs were gifted with the ability to laugh, just as we humans do. 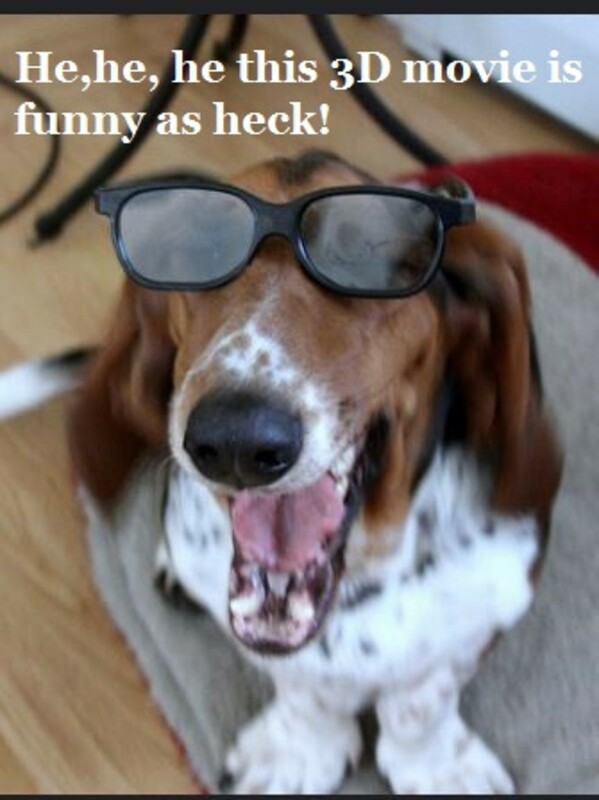 Last time we checked though, we never saw our dogs chuckling, giggling, or burst out laughing even when they were tickled or were told an irresistible joke. Max Eastman though seemed to be on the right track when he coined his famous quote “Dogs laugh, but they laugh with their tails. 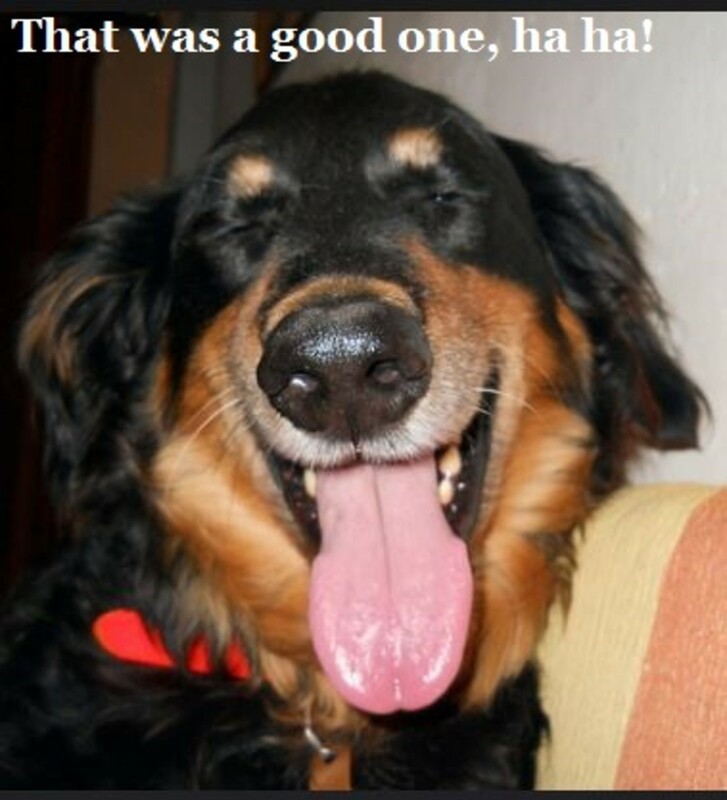 ” Just because dogs don’t laugh as humans do, doesn’t necessarily mean that they can’ enjoy a nice chuckle. 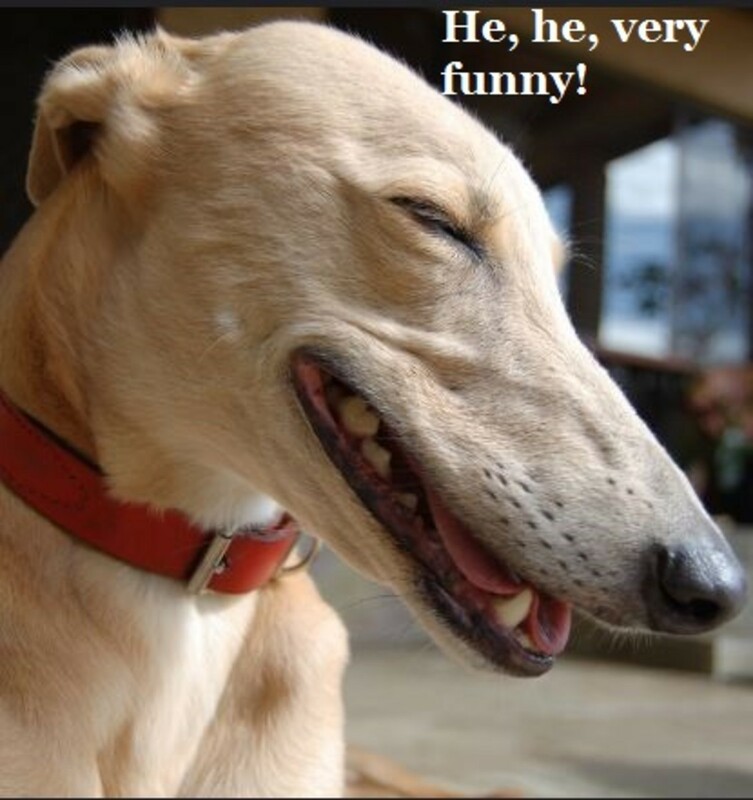 A study conducted by Simonet, a Cognitive Ethologist and Animal Behaviorist, has actually shown that dogs do have the ability to laugh, and if we pay close attention, we can hear them “laughing” too. According the study, dogs used these doggy laughs to initiate play and the other dogs responded to them with a play face, game of chase or a meta-signal such as a play bow to invite to play. Interestingly, these dog laughs were found to take place exclusively for play encounters or friendly encounters with people and dogs. What does this dog laugh sound like? According to Simonet, it’s somewhat similar to a human laugh, but with the vowels removed. So instead of the quintessential “hah, hah, hah!” it would sound more like a “hhh, hhh, hhh,” with the same amount of forced air released. For those who wish to hear what it sounds like, they can found a brief clip on Simonet’s Laughing Dog Website. The website also has a clip on a dog panting so one can differentiate between the two. Interestingly, when recorded and played back using a recorder, the “dog laugh” has been shown to reduce stress in dogs kenneled in an animal shelter. On top of exhibiting lower levels of stress, the dog listening to the play back also manifested pro-social behaviors such as approaching and tail wagging. This is important considering the considerable stress dogs in shelters go through due to confinement and being in a poorly stimulating environment. There are therefore chances that the exhibition of pro-social responses manifested as a consequence to the play backs could lead to reduced residencies at the shelter before adoption. Happier looking dogs make for happier adoptions, a win-win! 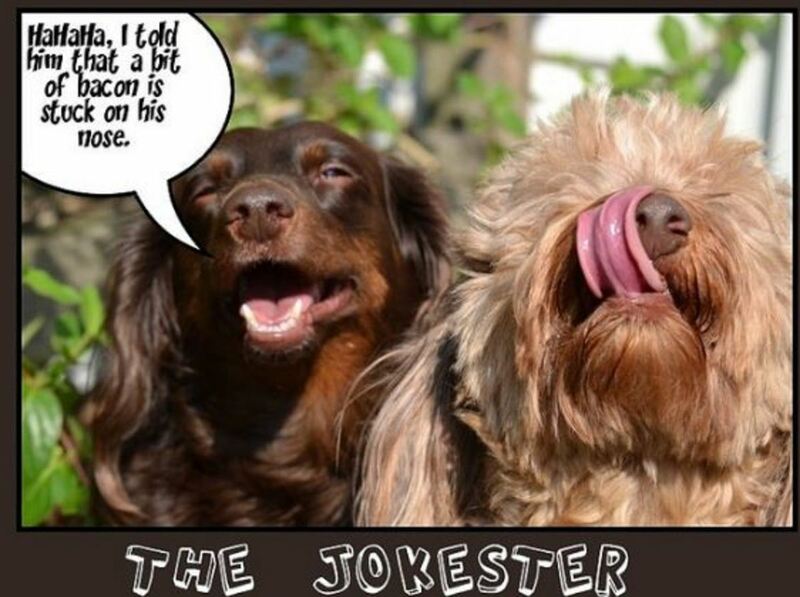 These dogs may not be “laughing” in the real sense of the word (who knows what they were really thinking!) but we thought these funny expressions might cheer you up and brighten your day. Simonet, P. Versteeg, D. and Storie, D. (2005). “Dog-laughter: Recorded playback reduces stress related behavior in shelter dogs” (PDF). Proceedings of the 7th International Conference on Environmental Enrichment. Rooney, N. J.; Bradshaw, J. W. S.; Robinson, I. H. (2001). Do dogs respond to play signals given by humans? Animal Behaviour, Vol 61(4), 715- 722.